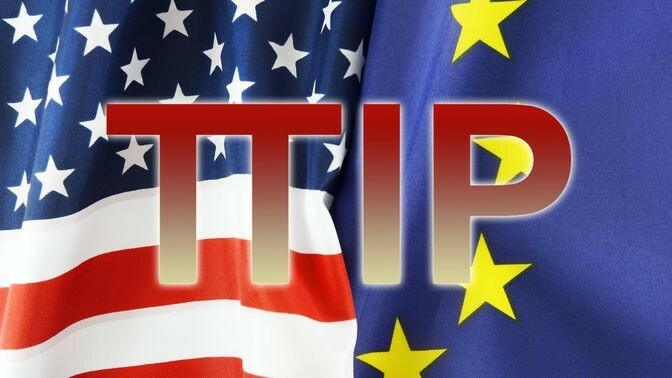 On 27 April, the European Commission published a report presenting a detailed break-down of progress made in the ongoing negotiation of a trade agreement between the EU and the United States, the so called Transatlantic Trade and Investment Partnership (TTIP). The report shows that negotiators are making good progress in many TTIP chapters, while significant strides remain to be made in some areas in order to have the main elements of a deal finished this year. So far, the agreement contains somewhere between 25 and 30 chapters where 17 can be considered as consolidated texts. For the rest of the topics, there are textual proposals on the table either from the US or the EU. Concerning the market access, the EU objective is to ensure an ambitious and balanced outcome across the three main market access areas (tariffs, services and public procurement). The high level of engagement will continue both at political and technical levels. Two additional rounds will take place in April and July 2016. Both sides have agreed to focus discussions on ensuring that by the summer 2016 textual proposals have been made on all the areas of the negotiations, and that these have been largely consolidated, with only the most sensitive outstanding issues remaining. We are also working towards reaching the autumn with a comparable degree of ambition in the three market access silos tariffs, services and public procurement and on regulatory and rules areas. Both negotiators have declared their ambition to do their outmost to conclude by the end of the year, if a sufficiently ambitious deal is on the table. Such a deal would have to fulfil the expectations of the Council of the EU and the European Parliament as well as of the US Congress. Given that both sides must be confident that an agreement must achieve final approval in their respective systems, substance has to prevail over speed.